Headhunting in a humane way is not only our motto, it’s our creed. We focus primarily on candidate search for specialized and top positions through executive search. In other words we are a headhunting boutique company. We believe that everyone deserves their own headhunter. See for yourself how we work; we know that even headhunting can be done tactfully and with humbleness. EUSA is a not-for-profit organization that partners with US universities to create customized, academically-directed internship programs in Prague, London, Dublin, Madrid, and Paris. Would you like an intern helping you with projects? Helping your team? Helping you? 4ct is an innovative platform for planning projects in cities and settlements of all sizes. Using an open and flexible system involving cooperation between independent experts, we offer an integrated solution for your project. Tailored multi-disciplinary teams are effective in flexibly responding to the everyday challenges that cities are currently facing. 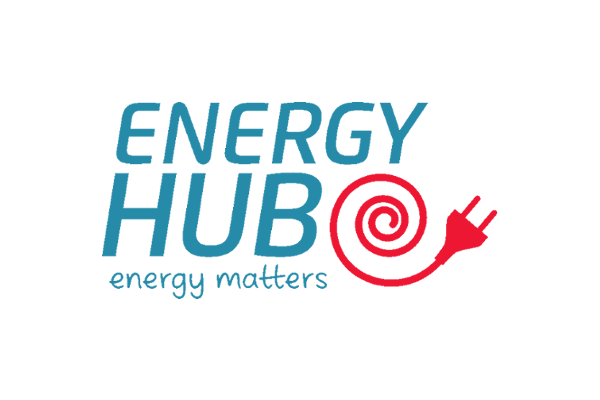 ENERGY-HUB is a modern independent platform for sharing information and the development of the energy sector uniting academic, scientific, technical and business sectors. We achieve this by offering training and educational courses, consultancy services and by providing space for open public debate. We also promote renewables, smart systems and an efficient sustainable way of life. 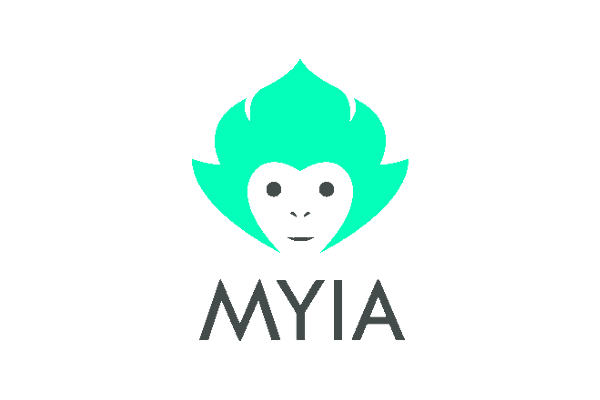 Myia is a free mobile app that connects all people connected to the same Wi-Fi. They can communicate without need to exchange their contacts first. Myia turns every Wi-Fi hotspot into a public chatroom. 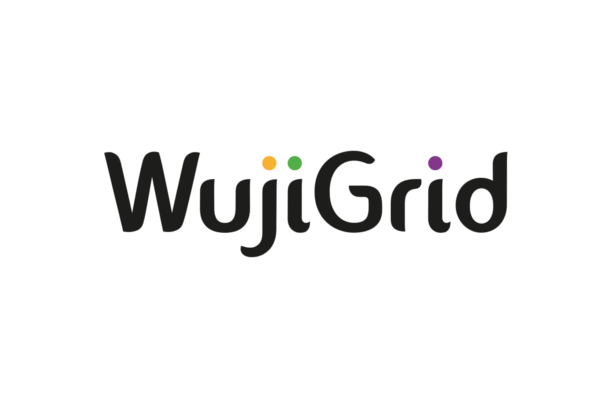 We also provide extension modules for the Wi-Fi owners that they can buy to offer additional services depending on the type of the place, e.g. event organizers, shopping malls, restaurants, bars, hotels, airports. We do custom software development – from small non-profits to large projects. 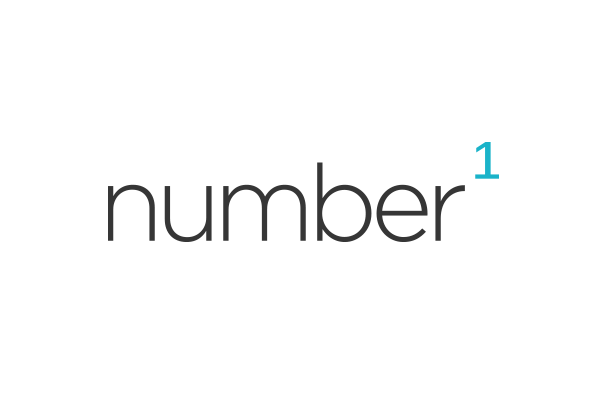 We develop web and mobile apps, systems for data analytics, IoT and machine learning. We use mainly .NET/C#, Azure, and Angular. Based on tens of years of own experience with SW development, we provide consulting in architecture and security of systems and lead SW projects. 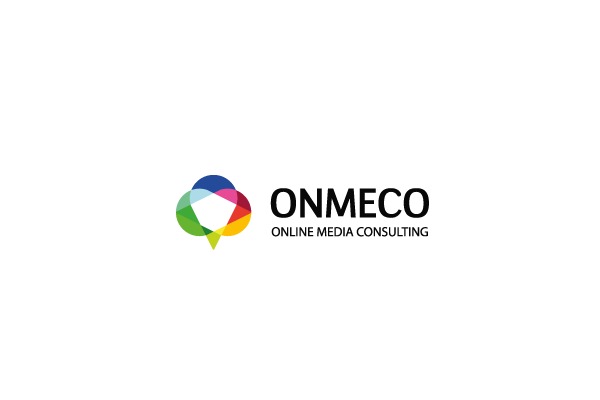 Czech Publisher Exchange is an association of leading Czech Online Media Producers (AdActive, Czech News Center, Economia, Mafra a Mladá fronta). CPEx allows promoters to access advertising though RTB technology which is focused on users very much. Thanks to this, advertising can be much more effective for the clients, can raise more money and users can be happier. 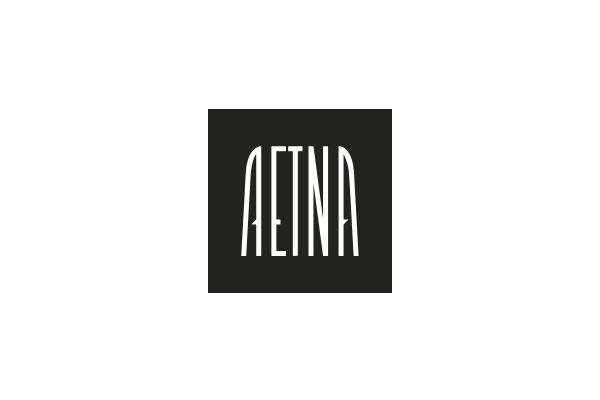 AETNA. We generate ideas. 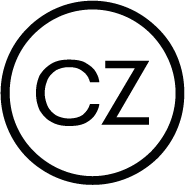 Czech full service communication agency has been working in the area since 1992. We often challenge huge agencies while taking care of multinational brands such as HP, Continental, Mondelez, Sanofi, Sandoz, AUTOCONT, Walmark or Nový Smíchov. Full-service internet agency that focuses on SEO and search engine optimization, PPC campaigns and website creation. Among other things, we are also holders of the Google Qualified Individual and Adwords Certified Partner awards. We work for medium and larger clients, our customers are companies such as Gorenje Kitchens, Auto Tukas or AVON Cosmetics. Increase efficiency and, at the same time, make sure that workers in their working environment feel good - these are the main tasks we deal with by developing imaginative concepts of offices and furnishing for our customers. 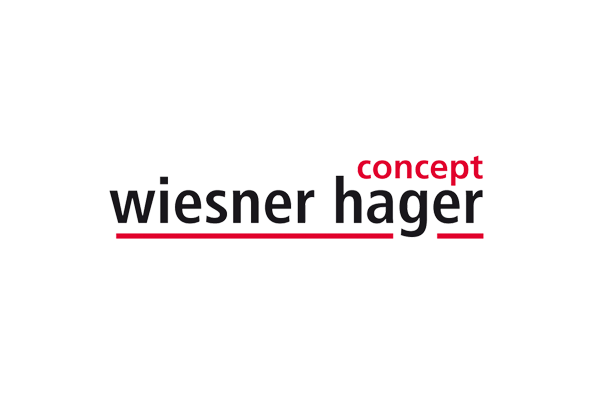 Thanks to the export quota of circa 50 %, Wiesner-Hager belongs to one of the most renowned companies of its sector in Europe. In the domestic market in Austria, we keep a leading position in the field for many years. And for that reason, since the mid-80s of the 20th century, we systematically analyze and gradually solve environmental problems. This is based on the introduction of the management system according to ISO 14001. In 2010, we started to build an enterprise-wide ecological balance in accordance with ISO 14040 and from 2012 also certified declarations regarding the product and environment in accordance with ISO 14025. We design webs that increase both web traffic and revenues of our customers. We acknowledge excellence and simplicity of the result. We know that one of the requirements is work, endurance, detail and conception. The more space you give us, the better result we will achieve together. We specialize in SEO optimization, design of functional or converting websites and expert consultations of digital strategies. We focus on data analytics in financial institutions. We develop solutions in the area of targeted marketing based on transactional data that would allow merchants to reach bank clients offering "tailor-made" deals. 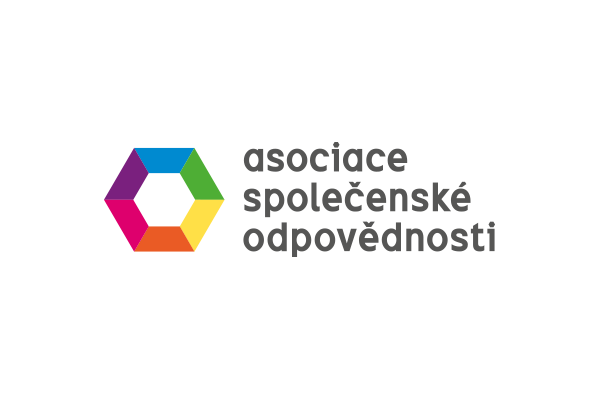 Association of Social Responsibility (A-CSR) is a non-profit independent platform that unites, connects and represents the interests of socially responsible entities in the Czech Republic. Its unique vision involves in the CSR topic not only private companies, but also other subjects. The A-CSR operates the most popular information portal on corporate social responsibility (CSR) and sustainable business in our country. 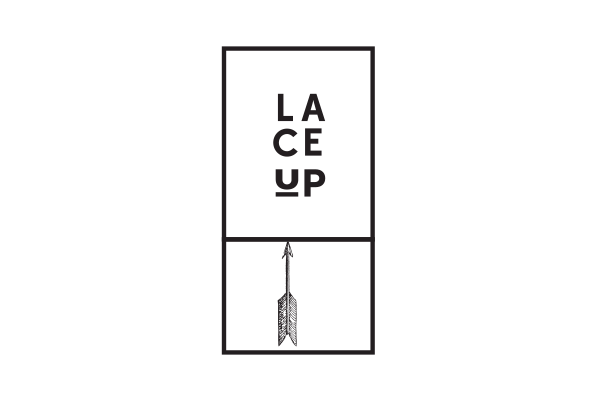 In LaceUp we are devoted to creative and graphic design. Our major clients include a British retail chain Iceland, Zodiac Aerospace, Techmania Science Center, Quality Council of the Czech Republic and others. We like to develop our projects in the voluntary sector, our clients include e.g. Association of Social Responsibility, Via Foundation, People in Need, Diaconia etc. We became a team mentoring the Maturus graphic studio in Jedlička Institute this year. We create unique e-shops. Our solution integrates all the necessary functions from stocks over to handling of complaints and customer support system into the e-shop interface. Cream: Creativity and Media. Can your ketchup do this? All you need is one Click! Give yourself a break, have a ... a bit of a better life. There are a lot of stations, but only one radio. Kein Hegermeister! Live now. You need to need to summarize the entire world into a few words? Into one photo? Within 30 seconds? CREAM offers an excellent combination of creativity and media. Want to grow your business? Just add CREAM.